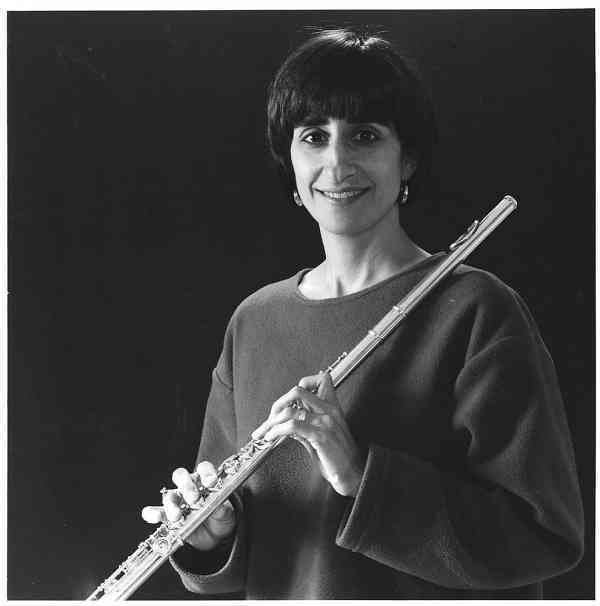 Erica Alexander is Director of the Open Wings Flute School. The Mission of the Open Wings Flute School is to help children and adults tap into their infinite brilliance and compassion through music. We learn music in the same effortless and joyful way that young ones learn to speak. Every person can learn to play music beautifully.